A couple weeks ago, I read a post on social media from Caroline Zook about valuing alignment over achievement. If you know anything about me at all, you know I thrive on achievement. I love making lists and checking them off. I love setting goals and getting them done. Caroline’s post talked about the importance of aligning your work and your goals with what you value. She argued that achievement without meaning is purposeless. Moreover, it can be a signal of misalignment with what you find important in life. I am so on board with this idea. What does productivity mean if it’s not purposeful? It’s just empty tasks. To-do items without meaning, no matter how many you get done, just represent busy work. 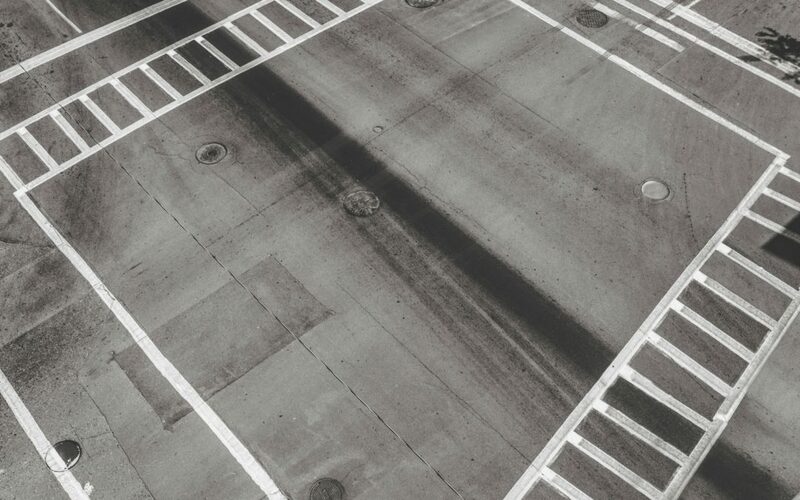 Around the time that I read this post from Caroline, I stumbled across the idea of “crosswalking” when I was doing some research for a new course I’m building on the Scholarship of Teaching & Learning. Crosswalking is a term used in research, evaluation, and design to describe a tool that ensures alightment. For example, you would use crosswalking to ensure that your research methods align with your research questions. I could ruminate on the combination of these two ideas for quite some time. Reading about values alignment and crosswalking in the same week was the perfect storm for me. What are some ways that I can check the alignment of my values with my task lists? How can I look at how much time I spend on certain tasks in my life and crosswalk that information back to the values I want to support and promote? 1) One of my core professional values is creativity. If you look at how I spend my time, the placement of this value in my life is front and center. I spend hours and hours each week writing, podcasting, designing, and doing a range of other creative tasks. However, creating just for the purpose of creating may not be enough. I’m now thinking about the guiding values for why I create what I do. 2) A second thing I value is taking care of myself physically, emotionally, and mentally. You see this in my life though what I eat, how I carve out time for solitude, and how I build in walking and running into my schedule. However, this value is pretty inconsistent and one of the first things to be back-burnered when I’m in a heavy creative period. This represents some misalignment because two of my values (creativity and wellness) that should be supporting each other are sometimes mutually exclusive. First, crosswalking my values requires me to ask whether the evidence of that value is clear in my life. Second, crosswalking my values requires me to see whether and how that value is present in a meaningful way. Third, crosswalking my values requires me to see how my different values are interacting with each other. Looking at my to-do list any given week, do the tasks I find there crosswalk back to my values? And, if not, why not? Crosswalking my values at the granular level of my to-do list is the ultimate lesson in alignment because I believe that it’s the small daily tasks that add up to the big results. What do I want those results to reflect? And how can I show that what I achieve is a representation of what I value? To what degree are you driven by achievement? What areas of your life feel most aligned with your values? What areas feel misaligned?